You don’t have to be an expert coder to use Grow. We've made it simple to take the data from a spreadsheet or web app and create beautiful visualizations that can be shared across your business. 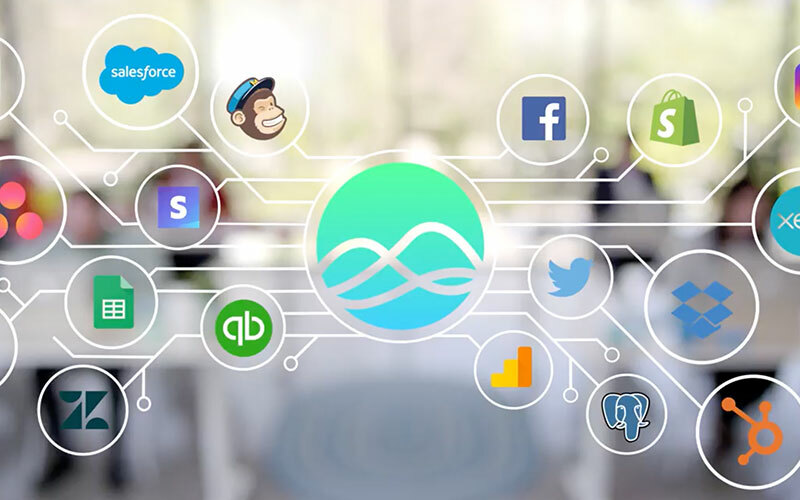 Grow connects to over 140 tools like Salesforce, Google Analytics, and Hubspot to help you see your entire business at a glance. Datasets allow you to clean and prepare your data once and build multiple metrics off of a single source of truth so your teams are always aligned on the numbers. 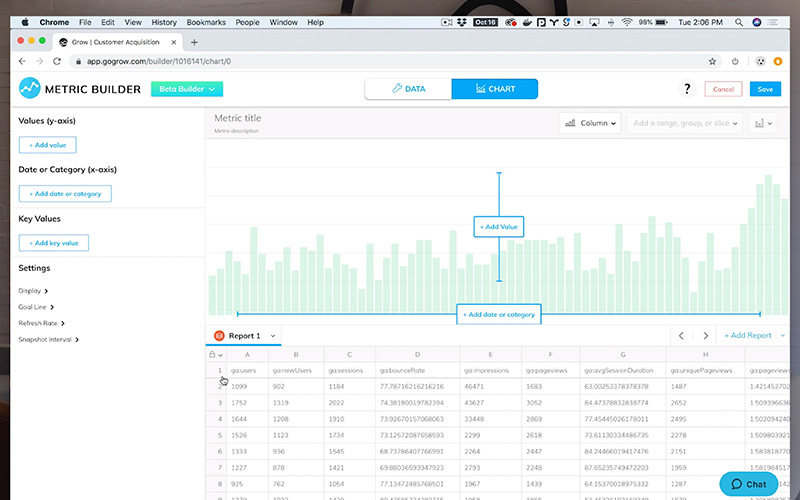 Grow’s Smart Builder helps you make impactful visualizations faster through smart assumptions and customization options. Use TV Mode, the Grow Mobile App, and scheduled email updates to keep your team informed and on the same page. When siloed in separate systems, your data can't help you truly understand business performance. When you connect your tools to Grow, you can blend your data together to map your entire funnel, identify market trends, dive into customer behavior, and more. Misalignment on KPI definitions can cause missteps, making it difficult to reach your goals. Datasets eliminate this problem. They allow you to prepare and define data once, then use it as a single source of truth to create performance metrics. 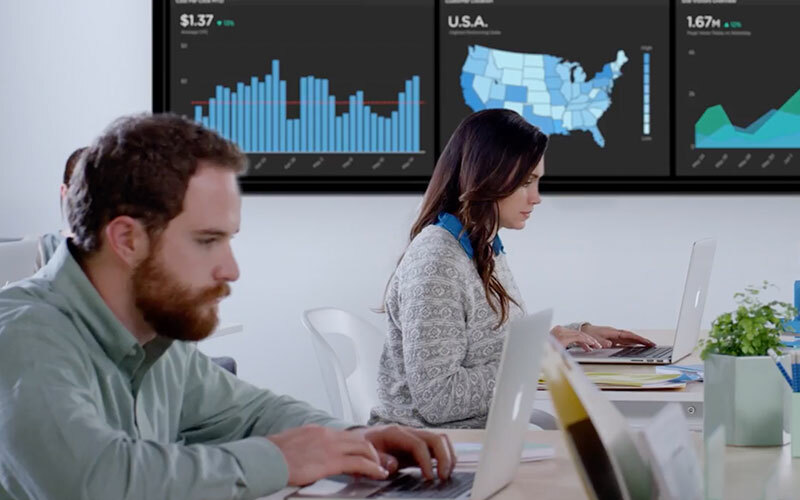 Create beautiful visuals and dashboards. Identify and track goals faster using the Smart Builder. Automatically select your date column, determine a key value for a metric, and easily change data ranges and groupings to see new perspectives on trends. Deploy to your entire team. Display performance metrics throughout the office using TV Mode, or access them anywhere through the Grow Mobile App. With data at your team's fingertips and always on their mind, their efforts will align to the goals that matter most.